The worst thing that can happen in your factory is several malfunctions at once. When this emergency happens you have to call several repair providers to fix each part. This can take time away from production. In the end, that can amount to lost profits. However, when you call Wyler Industrial Works in El Paso for industrial repair you can expect to receive service from several specialists in one machine shop. Problems with the heat exchanger is an issue we address on a regular basis. Our technicians are skilled and know how to troubleshoot and fix these issues. Flow distribution problems, exchanger leakage, thermal leakage, and increased exchanger energy consumption are a few examples of common problems. Fouling is another problem that is encountered often. It can include instances of crystallization, corrosion, decomposition, and oxidation just to name a few. A technician can conduct an onsite inspection to find the problem. Another common repair we see in our machine shop is problems with boilers. Industrial boilers can cause big problems if they are not dealt with right away. If the burner is not functioning as it should it will not be able to generate enough heat. The problem can lie in any of the parts that are in the burner assembly. Because of the high pressure that boiler use leaks are another common problem. D patches are also often used to fix cracks and other problems. While it is obvious that a boiler can’t be brought to our machine shop we still conduct part repairs and construct patches at our shop. Another common job we conduct at our machine shop is machining new parts. This can include machining parts for industrial machinery, heavy equipment, agricultural equipment and more. 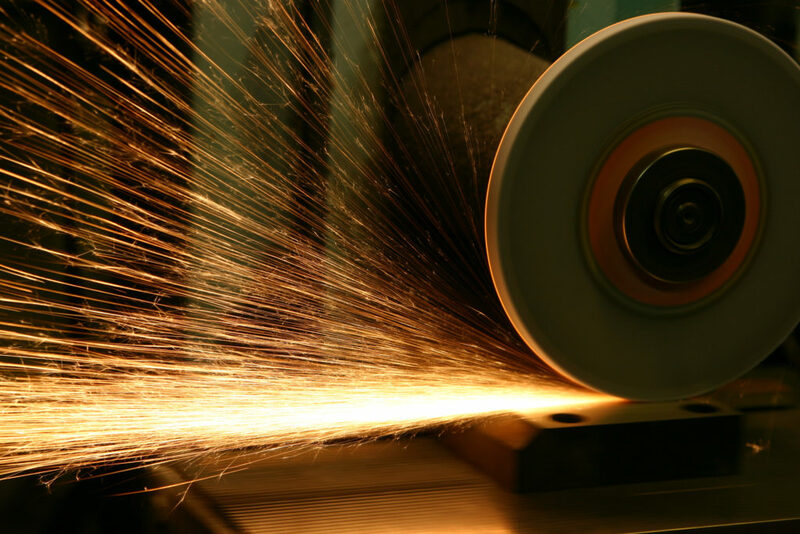 We have various machining services that include threading, grinding, finishing, and more. Our parts are manufactured to the best precision tolerances. We can work with various materials as well. When you need multiple repairs conducted or machined parts our technicians can help. When you contact Wyler Industrial Works you don’t need to call several locations to provide service for your industrial machinery. Our technicians offer a variety of repair services. We have been providing service to the El Paso community for several decades. We are a family owned business providing prompt, reliable service. Contact us today for more info.